John 2:7 (NKJV) Jesus said to them, “Fill the waterpots with water.” And they filled them up to the brim. 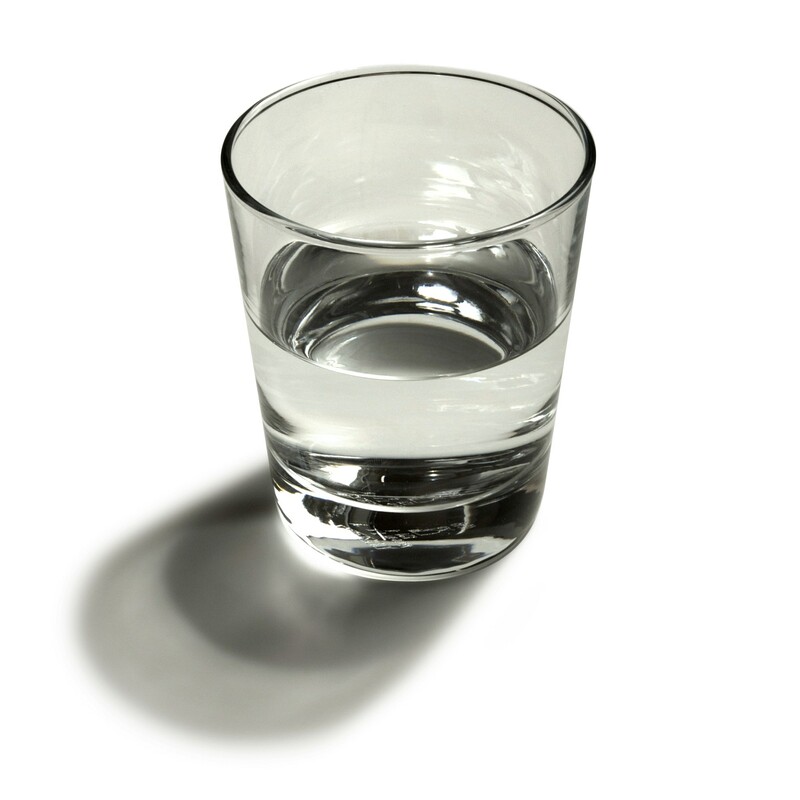 Fill a drinking glass full to the brim with water; leave it on the counter and come back in a week and you will discover that the level of water has dropped—evaporation happens. In the same, the vital ingredients of your life will evaporate. Joy and happiness are not permanent; you don’t fill your life with them one weekend and then check that off your list forever and move on to something else. Honeymoons can be great, but just because you came back from your honeymoon full and running over with love and affection for your spouse doesn’t mean that you’ve taken care of the romance department forever. Church can be heavenly. You can leave on a Sunday morning ready to take on the world; but Monday’s coming. You know this. The question is: Are you intentional about refilling and refreshing your life? The answer is not depending on others to come fill your life with what you need. The answer is taking responsibility to put yourself in a position to be filled. Low on joy and peace? Fill yourself with the word of God. Low on romance? Make time to be with that special someone. Drained with no energy? Cut the TV off and go to bed! Lonely? Call a good friend and do something with them. Bottom line, evaporation happens. You will be no good to yourself or to anyone else if you do not take this into account and make keeping your life refilled and refreshed with the vital spiritual, emotional, and physical ingredients needed for you to succeed in life. Sometimes the best thing you can do for everyone is take care of your own needs. Trying to fill other empty vessels when you are drained or dry does nobody any good. Tags: Pace of Life, personal growth, Serving others, sustainability, Taking care of yourself. Bookmark the permalink.